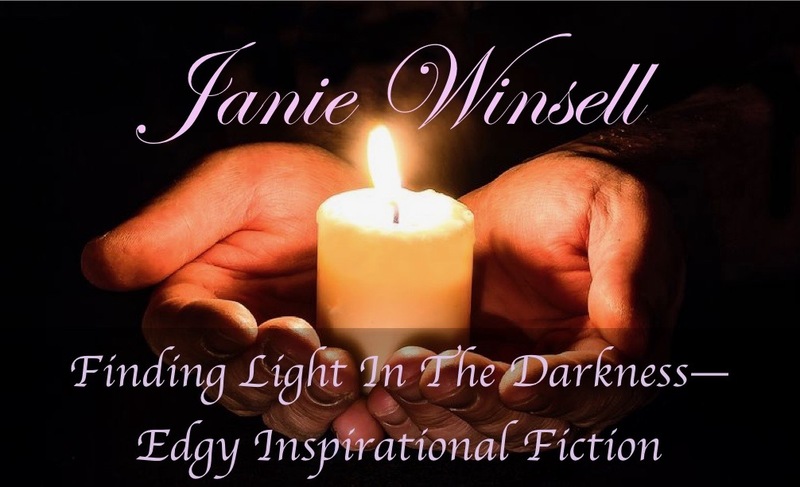 Janie Winsell is a Christian author. 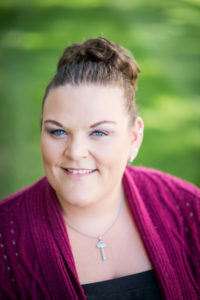 She writes Contemporary Romance and Women’s fiction. She received her Master’s Degree in Creative Writing at Full Sail University. She writes about real Christians who, like the world, are not perfect, but through God’s love and discipline, they learn the lessons needed to grow in their relationship with their Heavenly Father as well as with each other.